AvaTrade has become the official partner of Manchester City FC, which occupies a leading position in the English Football League Championship. In February 2018, two leading companies have signed a multi-year sponsorship contract. On the one hand, the world-known broker AvaTrade, on the other hand – the popular football club Manchester City. Under the terms of the agreement, AvaTrade organization becomes the official regional online representative of FC. It will present the interests of Manchester City FC in China, Asia and Latin America. 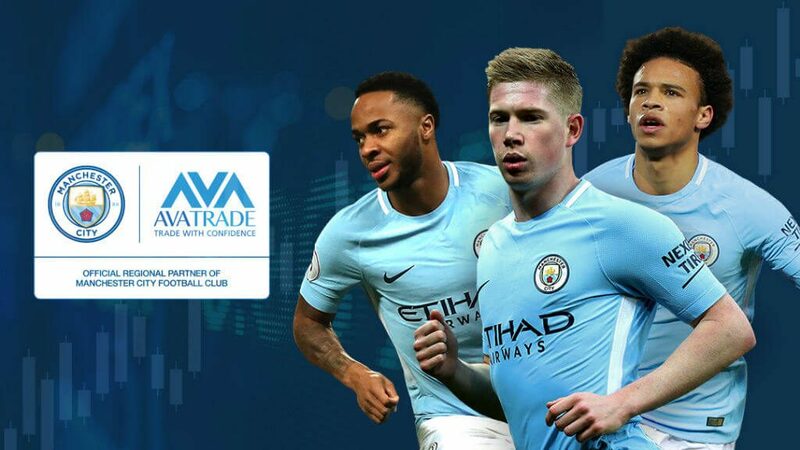 As part of the agreement, AvaTrade plans an active involvement of traders in various events, promotional programs, jointly organized with Manchester City. Winning participants will be able to receive valuable prizes and nice gifts, such as various attributes of the club, free tickets to home games. Such actions will help boost the recognition of both brands, and increase their profits. AvaTrade is a large broker for automated and social copy trading. It works with CFD and also offers Forex options. It was founded in 2006. Nowadays this trading platform becomes more and more popular and attracts thousands of traders all over the world every day. The company’s administrative headquarters are in Dublin, Ireland. But, the organization conducts its activity in all developed countries of the world. 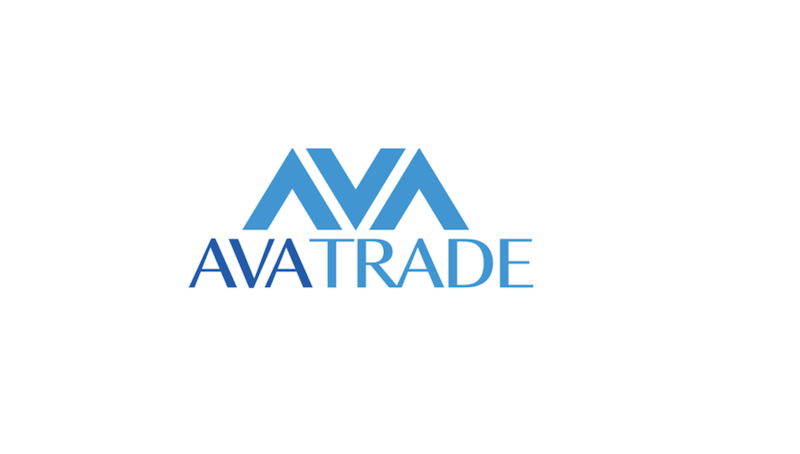 AvaTrade provides its users with a wide range of specialized services, suitable for beginners and professional traders. According to the latest data, more than 200,000 accounts are registered at the site, and more than 2 million transactions are conducted here every month. The total cost of operations often exceeds $ 60 billion. The income of the club is growing at a tremendous rate, and now it is more than 300 million euro. Manchester City’s senior vice president of partnership, Damian Willoughby, says the club will greatly benefit from the sponsorship contract. He notes that both sides of the contract have the similar priorities, as they put the interests of traders and fans in the first place, respectively, trying to provide the highest quality services and the best conditions. Both partners focus their attention on innovations, keep up with the times. They do everything to become the best in their field of activity. Damian Willoughby considers similar interests and priorities to be the main factors contributing to the signing of a multi-year partnership agreement. AvaTrade CEO Daire Ferguson fully agrees with Damian Willoughby. He says that both of the sides will not stop at the achieved result, and are going to pursue greater levels of partnership and cooperation in this area thanks to new major achievements. He notes that the cooperation agreement with a famous football club is a great chance to take another big step forward. Daire Ferguson is very optimistic about the partnership and he hopes to reach new professional heights by joint efforts. It may seem strange that such companies with fundamentally different areas of activity have signed the partnership contract. But, in fact, it proves that reliability, systematic persistent training and professional skills are equally important in the financial market and in football. 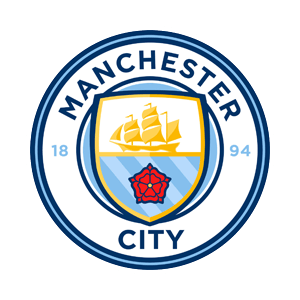 In addition, both parties receive bonuses, because some fans of Manchester City can now become regular members of the trading platform, and a certain number of AvaTrade users can join Manchester City fan club.